After 25 years in the business, artrepublic is expanding. 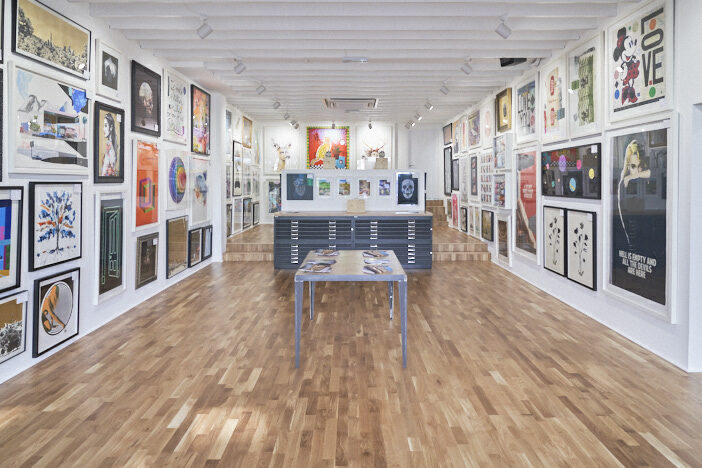 The gallery on Bond Street – which is known for showing artists such as Banksy, Peter Blake and Damien Hirst – has taken over the space next door. 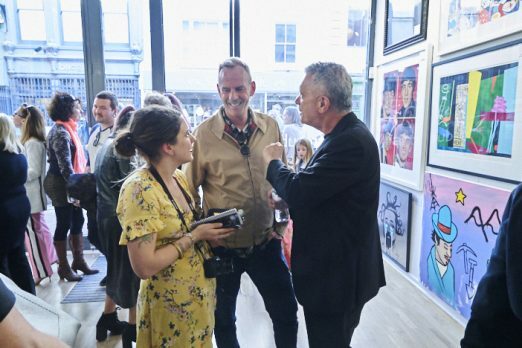 We went down to the launch to speak with owner Lawrence Alkin and gallery director Acushla Bennett about the new space and plans for the future. 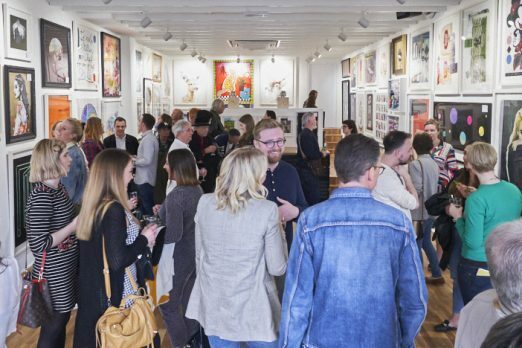 June 3rd – artrepublic’s yearly Art Yard Sale at Jubilee Square gives everyone the chance to buy (and own) original, affordable limited-edition artworks direct from the artists who create them. June 16th – Starting at 10am, the gallery will host a Drawing Club For Kids with Pure Evil, (while parents can enjoy breakfast and mimosas courtesy of Bubble, who are sponsoring the event). June 21st – artrepublic is bringing the Spark to Brighton for the first time ever! A night of live storytelling and fun this will be the first evening event hosted by artrepublic. June 29th – At 5pm there will be a live screen printing event (artist TBA). A chance to see your print being made live in the gallery and signed by the artist.